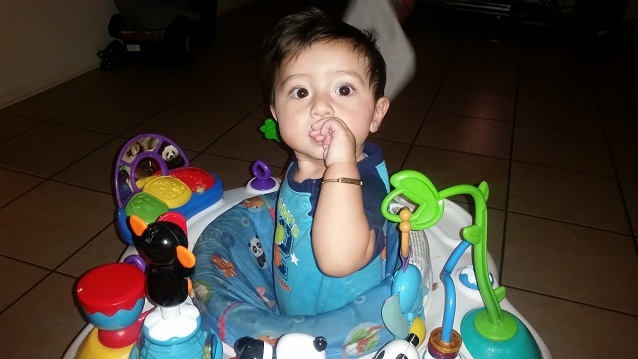 On 8/24/16 at approximately 12:15 PM, Ramon Salas was last seen leaving his parents residence with his 10-month old son Abraham Salas in the 4900 block of W. Lawrence Rd. Ramon is a 32 year-old Hispanic male. He is 5' 8" and 200 lbs. He has short brown hair and a short brown beard. He was last seen driving a grey 2002 Ford F250 crew cab truck with AZ license plate BPX9465. 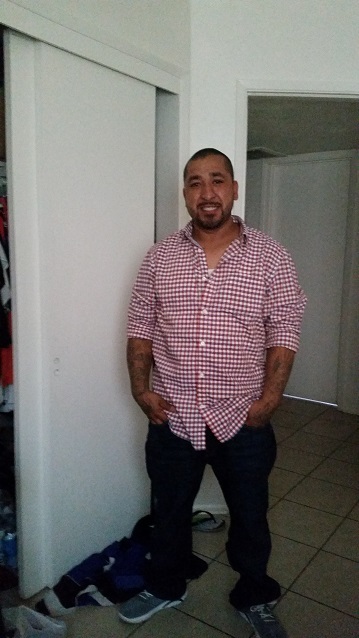 Ramon was driving to pick up his girlfriend and mother of Abraham from work in east Phoenix and never arrived. All attempts to contact Ramon have been unsuccessful and Ramon has not returned home.